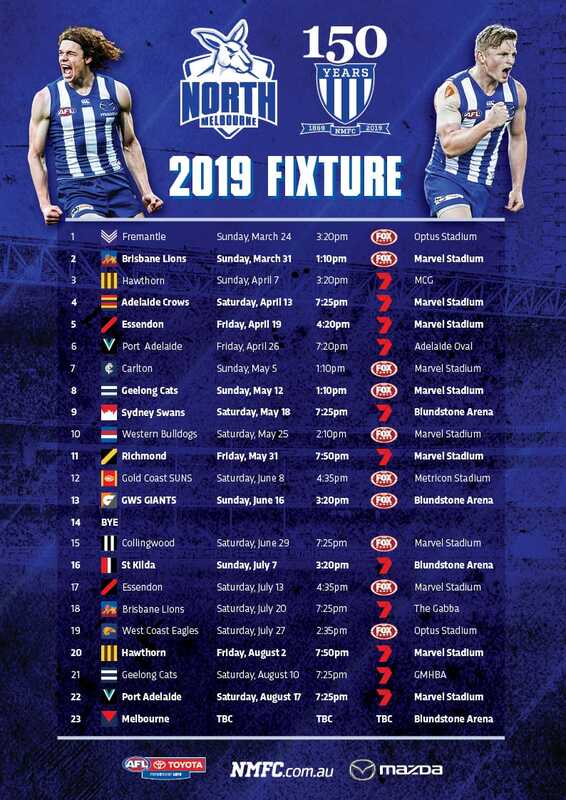 North Melbourne’s VFL side will travel to Casey to face last year’s grand finalists in an important Round 2 fixture. With both suffering losses in their respective season-openers, the youthful looking teams will have plans to bounce back on Saturday afternoon. North Media previews both teams ahead of the meeting at Casey Fields. The former Sydney utility has made an immediate impact since arriving at Arden Street, impressing in a variety of roles throughout pre-season. 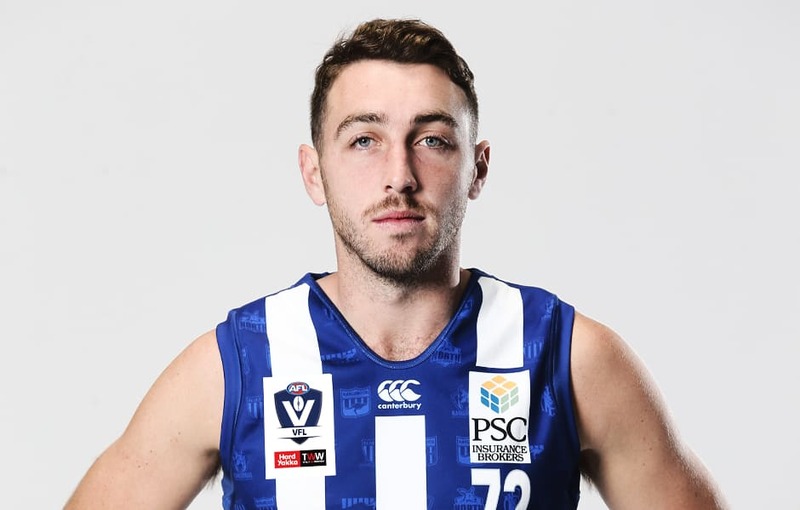 Robinson was rewarded for his consistency, earning a place in the leadership group on Wednesday night supporting VFL captain Brendan Whitecross [LINK]. A prolific ball-winner at NEAFL level, the 24-year-old was deployed in an unfamiliar role on the wing in North’s season opener, playing a valued role beyond the numbers. Favourite son Tynan returns for a second spell at Casey after a premiership-winning stint with Port Melbourne. Named at half back in the Casey’s Team of the Decade, Tynan will look to replicate the form from his 48 games for the Demons. Tynan was among the best in Casey’s grand final rematch against Box Hill, gathering 17 touches. The reigning Frosty Miller Medallist wasn’t deterred by minutes in the ruck, managing his duties with great efficiency at Avalon Airport Oval. Larkey finished with six scoring shots against Werribee, ending at 3.3, highlighting his ability to impact proceedings in multiple roles. The former Hawk capped off a memorable week after being named as captain of North’s VFL side on Wednesday night. A repeat performance on Saturday, mirroring his 17 disposals against Werribee, will likely place the 29-year-old amongst the best performed Roos for the second week running. A dominant performance in the centre of the ground allowed the strongly-built midfielder to shine in difficult conditions. Despite being on the receiving end of a one-sided loss, the 27-year-old was a stand out, gathering 27 touches and laying six tackles. The speedy winger was under duress for large patches of the game against the reigning VFL premiers, but still showed promise. Stretch was Casey’s second highest ball-winner behind Maynard, finishing with 20 touches. “We were really impressive when we got the shape we wanted. We gave some opportunities to some key forwards and there was a lot to like in the first quarter.